What is the purchase process for downloads? 1. Choose the product by adding it to your shopping cart. 2. When done shopping go to your shopping cart. 3. Tick the chekout button. 4. Pay through your Paypal account or by credit card. 5. Once purchase is complete at the Paypal site you will be redirected to your download. (be patient and do not navigate away from Paypal). 6. Follow the download instructions of the download page that you have been redirected to. 7. A copy of your purchase details and the download link will be automatically sent to you by email. 8. If any of this fails, contact the webmaster via the webmaster contact page. If you are paying with check or money order through the mail, or if you are not making an online payment (such as for online free registrations), you will select the “Manual” payment option during checkout. If you would like to pay with credit card or debit card, select the “PayPal” option and it will automatically walk you through the order process. Due to recent price increases on postage and handling from the USPS, regular price shipping charges on our popular individual books and dvds has risen to $4.95 per item (reduced pricing for multiple items in one order – go to your checkout screen to see the specific price reduction for your items). If you have questions about shipping charges, please contact the seller through our contact page for more information prior to purchasing your items, or simply visit the checkout screen of your order. All orders over $350 receive free shipping. 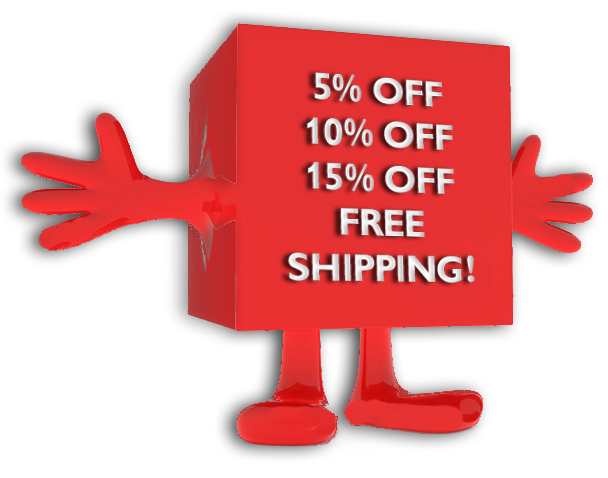 All orders of 5-9 items receive a 5% discount! All orders of 10-19 items receive a 10% discount! All orders of 20 or more items receive a 20% discount! All orders over $350 receive a 15% discount plus free shipping! Here at the B.P. Store, we believe in providing the best possible service and customer care to anyone who considers purchasing our products. If you find that something on our site is listed “NEW” somewhere else for less than the price listed here at the B.P. 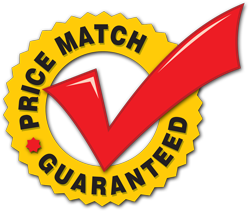 Store, please contact us and we’ll price match the item in addition to giving you an additional 5% discount just for mentioning to us that you found a better price. Be sure to pay close attention to the fact that we don’t charge taxes on our items. Many other stores hide the additional taxes or other ordering fees during checkout as well.